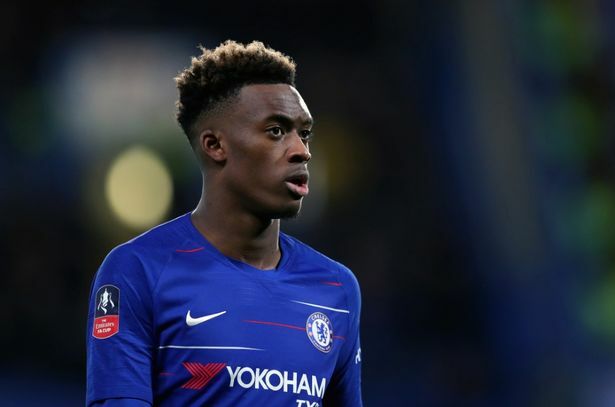 Bayern Munich chairman Karl-Heinz Rummenigge has confirmed that the Bundesliga champions are still keen to sign Chelsea teenager Callum Hudson-Odoi. The 18-year-old academy graduate was the subject of a number of offers from the Bavarians during the January transfer window, but the Blues opted to keep the youngster until the end of the season. However, Rummenigge has stated that the German giants will continue their efforts to secure the services of Hudson-Odoi, who has less than 18 months remaining on his contract at the west London outfit. Rummenigge said as quoted by The Mirror: “We want to have the best quality of players at Bayern and Hasan [Salihamidzic, director] is totally convinced of this player. That’s the reason. “The only thing that Hasan would have been happy to finish was this player from Chelsea because he had practically fallen in love with this player on account of his quality. Hudson-Odoi racked up four starts and six substitute appearances for Chelsea across all competitions this season.